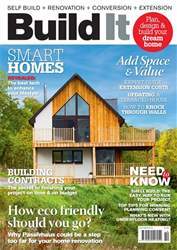 Digital Subscriptions > Build It > October 2018 > What’s new with underfl oor heating? As the colder months approach, we start thinking about how to best stay warm and, perhaps just as importantly, how to save on utility bills. Thanks to the building technologies now available, this goal has become easier to achieve. 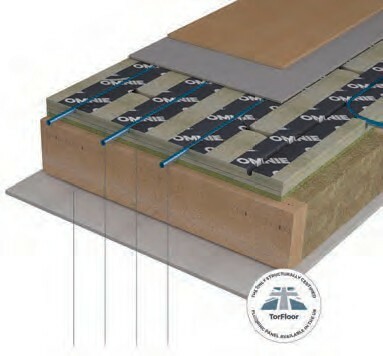 Because of Building Regulations, new homes have to comply with strict airtightness tests and effi cient insulation must be fi tted throughout, meaning these dwellings are easier to keep comfortable during winter. This, in turn, has allowed for underfl oor heating (UFH) to run at minimal temperatures that will uniformly warm up the living areas. For those of you thinking of carrying out a renovation project, it’s likely you’ve considered installing this system. 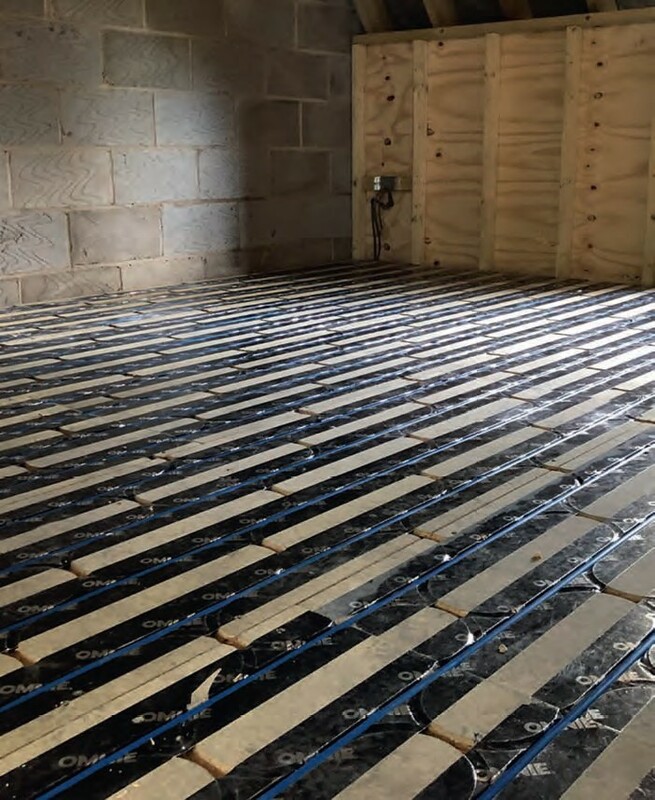 While retrofi tting UFH can be trickier than installing it in new structures, innovative products have made these systems popular for refurbishments, too.